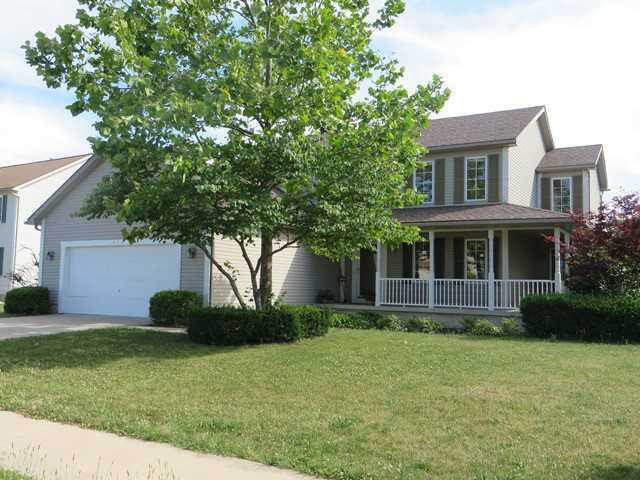 An abundance of space in this lovely BG home features a welcoming wrap-around front porch. Large kitchen w/ wood flooring and breakfast bar. Newer SS refrigerator. Newer carpet in DR & LR. Upstairs features 4 large bedrooms all w/ walk-in closets. And all new carpet. Newer hot water heater. New sliding door leads to patio and very private fenced yard. With your touches make this home your own !